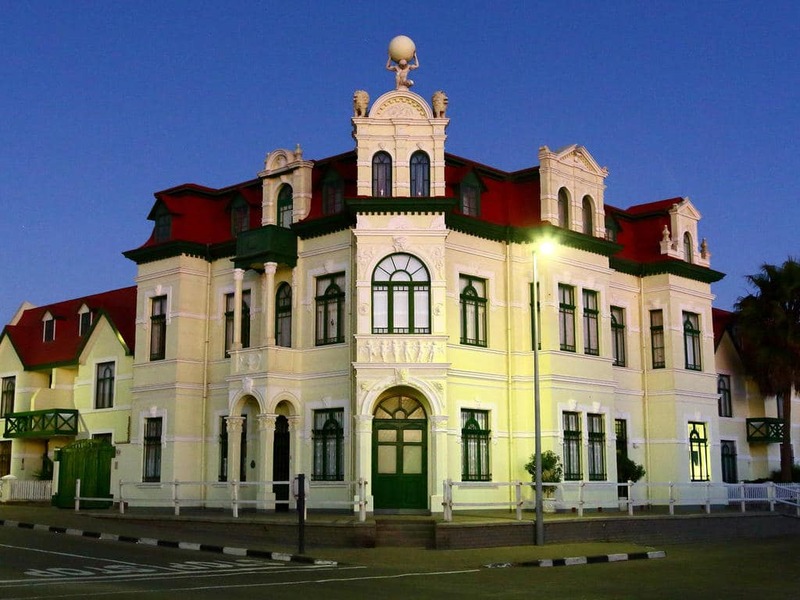 Set along the spectacular Namibian coastline, the seaside town of Swakopmund is known for its wide open avenues, colonial architecture, and is surrounded by otherworldly desert terrain. Founded in 1892 as the main harbour for German South West Africa, Swakopmund is often described as being more German than Germany. Now a seaside resort town, Swakopmund is the capital of the Skeleton Coast tourism area and has plenty to keep visitors happy. The quirky mix of German and Namibian influences, adventure options, laidback atmosphere and cool sea breeze make it very popular Namibian destination. 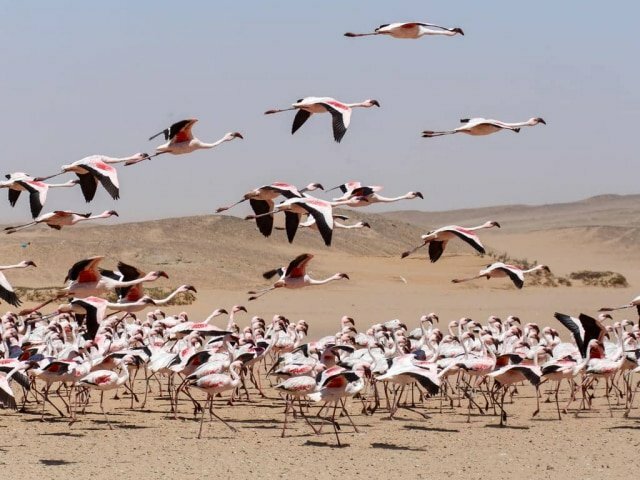 Visitors can look forward to a number of exciting activities including: quad biking, horse riding, paragliding, fishing, sightseeing and fascinating desert tours.